Dobbin Atlantic Scholarships – call for applications! It is with great pleasure that we announce the call for applications for the 2018-19 Dobbin Atlantic Scholarship Programme. 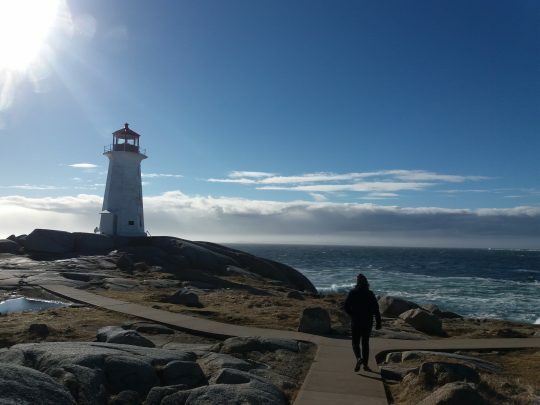 It is the objective of this programme to develop a new generation of academic, artistic, cultural and economic links between Atlantic Canada and Ireland. Scholarships will be awarded to Irish and Canadian applicants, in support of research trips between Ireland and the Atlantic provinces of Canada*, with the awards supporting research visits for a period of three to five weeks. 2017-18 recipients of this award went to individuals in a wide range of fields, from traditional dance to stem cell research , and from family law to migration links. This programme is made possible through the generous continued support of the Dobbin family, and the Department of Foreign Affairs (Ireland), through the Emigrant Support Programme. Applications must be submitted to ICUF by Wednesday 17th of October. For more information on the Programme and to find out how to apply, click here. If you would like to also receive updates specific to this or or any of our other scholarship programmes, please click here. To unsubscribe, please click here.